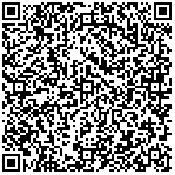 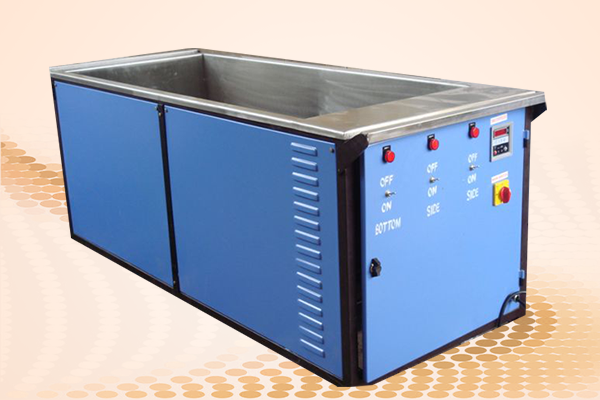 Wax melting tank-TEXONICS-Spray cleaning machine,hot air oven, hot air dryer,water bath,oil bath,muffle furnace,organic waste converter,fume hood Manufacturer from Bangalore karnataka,india. 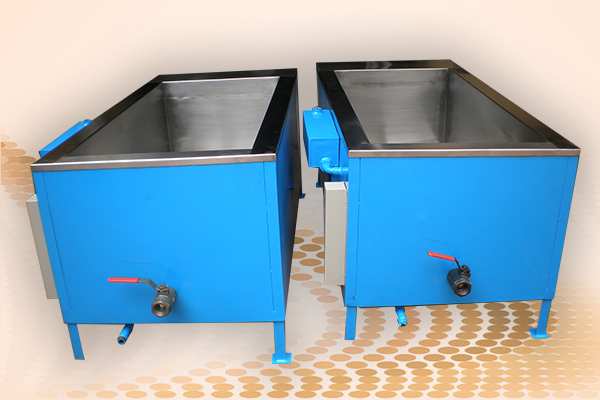 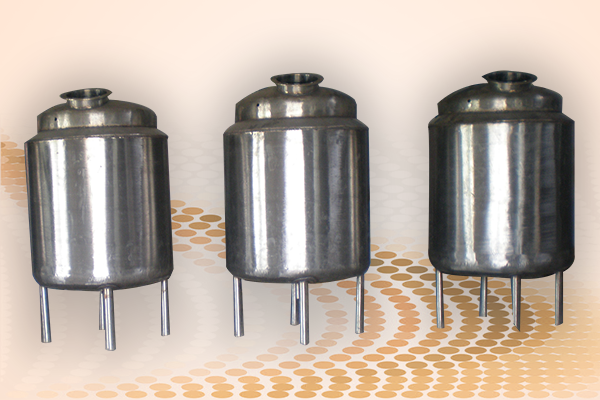 We manufacture Wax Melters of different Capacities to cater to our customers requirements. 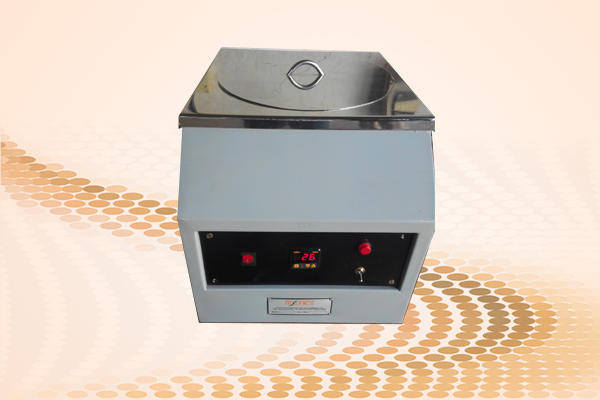 The Wax Melters are made of Stainless Steel with thermostat controlled heaters for controlled heating of the Wax. 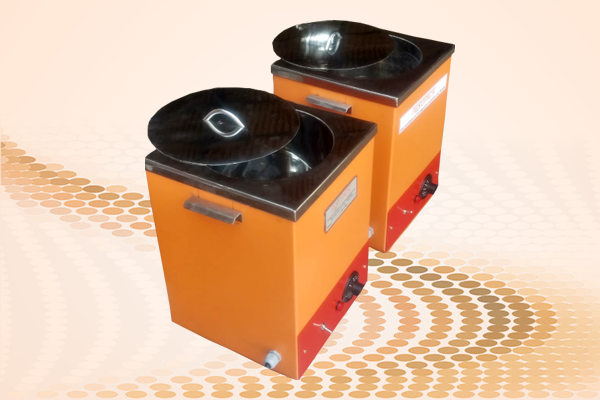 Our entire wax melting tanks and pots are specifically designed for fast, reliable and safe melting of refined, semi-refined and organic based waxes and oils, including paraffin wax, bee-wax, palm wax and much more. 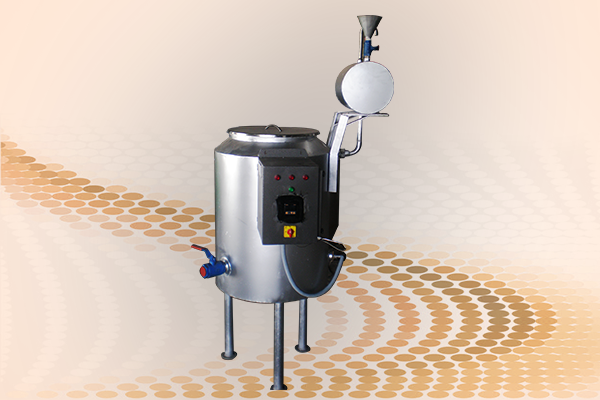 The machine is choose an edge over our competitors for its sturdy built and power efficiency. 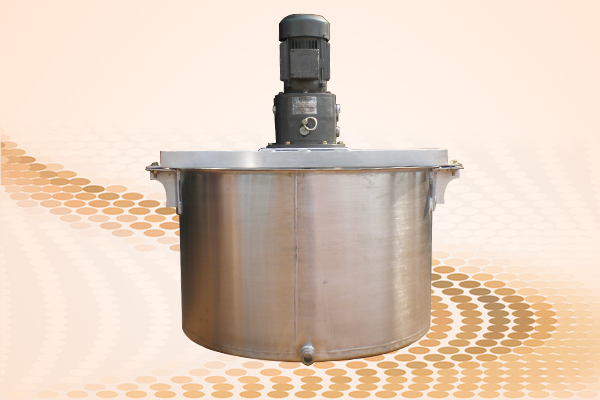 Our wax melting tanks have an exclusive inner surface which is polished, non-reactive, corrosion resistance and easy clean up features.